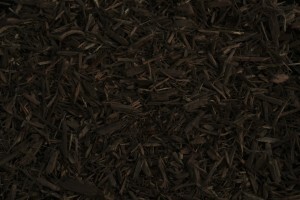 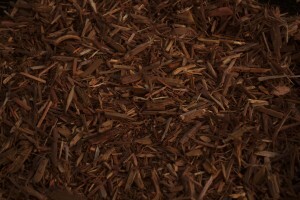 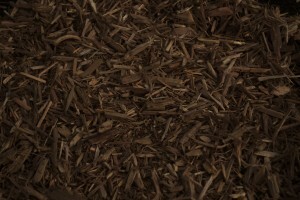 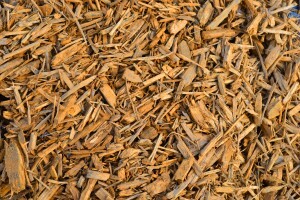 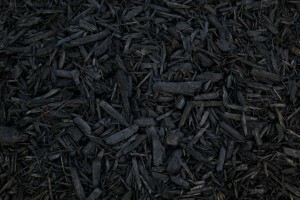 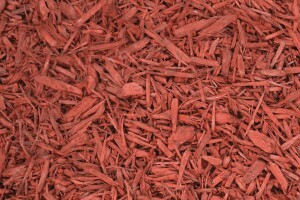 CMC’s full line of premium mulch colorants are engineered to adhere to your materials and provide consistent coverage. 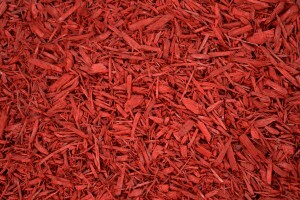 High quality pigments and special chemicals are mixed in a concentrated liquid by using the latest technology. 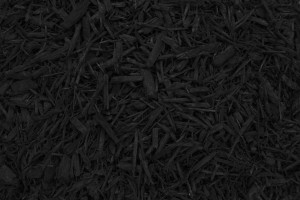 This technology reduces particles down to microscopic sizes and increases the dispersion in the liquid, to provide a superior colorant. 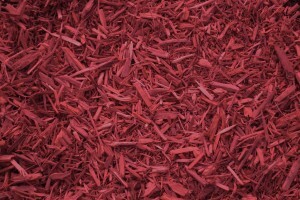 The premium colorant line is available in a range of colors and shades that are vibrant and rich.